We're looking for tomorrow's leaders; people with exceptional talent and ambition to succeed in areas they are passionate about. These candidates represent a diverse group of backgrounds and experiences - culturally, professionally and personally. Building on your track record of accomplishments and leadership success, you have strong career aspirations and are looking for a dynamic and challenging MBA experience. The ISMS program and case method require you to be highly analytical, and comfortable solving problems and making decisions with ambiguity or incomplete information. A strong academic history and solid MAT/CAT score or equivalent GRE to help to demonstrate these skills. Applications are processed on a rolling basis, and both admissions and scholarship decisions are handed out between application deadlines. 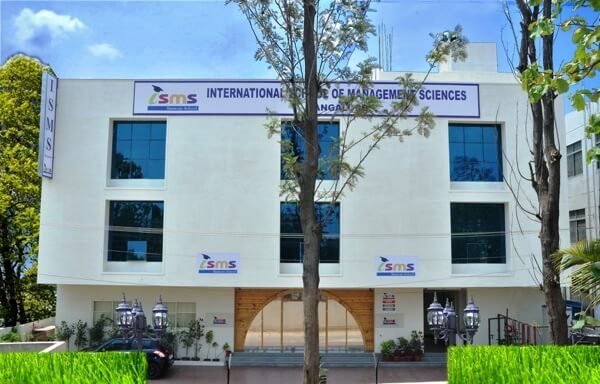 Applicants who have been denied admission to the ISMS MBA Program must wait at least one year before re-applying. Re-applicants should focus on how they have improved their application. Re-applicants do not have a relative advantage, or disadvantage, compared with other candidates. The application review process begins once we have received all application components. Applications are then reviewed for interview consideration. It is not necessary to contact ISMS to confirm receipt of application components. Applicants will be contacted if any information or components of their application are missing. Within approximately two weeks of receiving all application components, a candidate may receive an invitation to interview.